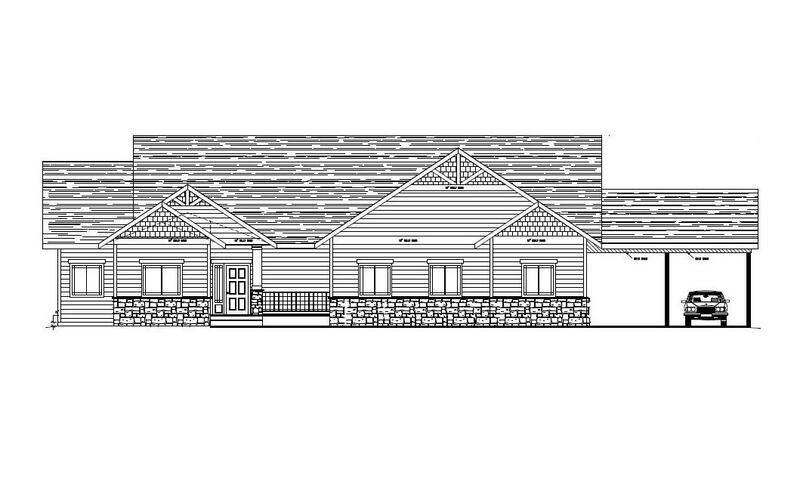 New construction to be completed Mid July, in great close in location, just on the boarder of Hayden and Rathdrum. 5 usable acres, southern exposure and view of surrounding Mountains. Nicely appointed 3 or 4 bedroom 2.5 bath architecturally designed rancher. Loaded with upgrades some of which are; gas fireplace with custom mantle, granite and tile throughout, top quality appliances, nice comfortable master bedroom suite and hardwood floor. Gas forced air heat and AC. Oversize 3 car garage plus and added 2 car carport. Plenty of room for a shop. Also included will be a landscaping package.